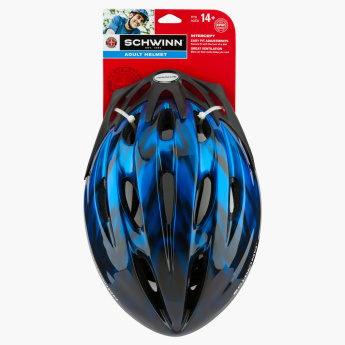 Place your kid's safety first by getting this helmet that is designed to offer a good fit and stability. 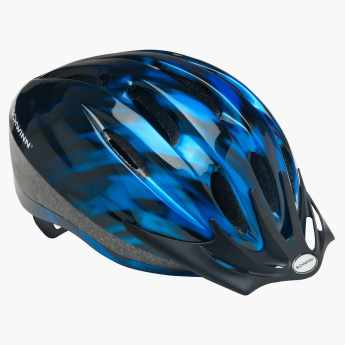 It highlights multiple vents that allow air to circulate and keep your child from sweating. The striking colours add to the appeal of the helmet.